Need additional party accessories such as tables, chairs, generators, or a canopy tent? Count on the party equipment professionals at Waco Bounce House Rentals! 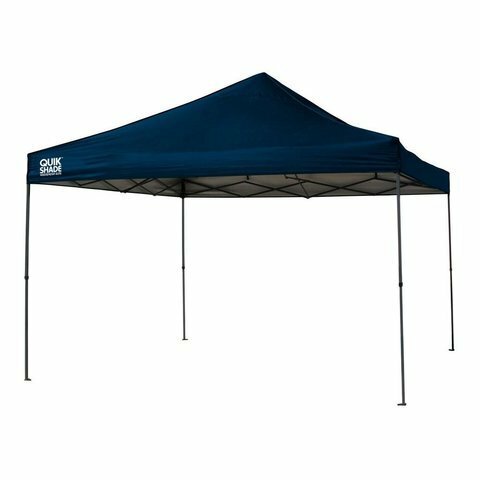 Our canopy tent rentals provide you with an instant tent spanning 10' by 10' and provides plenty of shade for you and your guests to relax under. Remember, we handle every aspect of setup on our end, and every order comes with guaranteed on-time delivery! Navigate over to our other party accessories and inflatable rentals, pick out the perfect package, and make your reservation today! For all your party equipment rental needs in Waco, TX, know that we at Waco Bounce House Rentals can provide you with the quality equipment that you need!